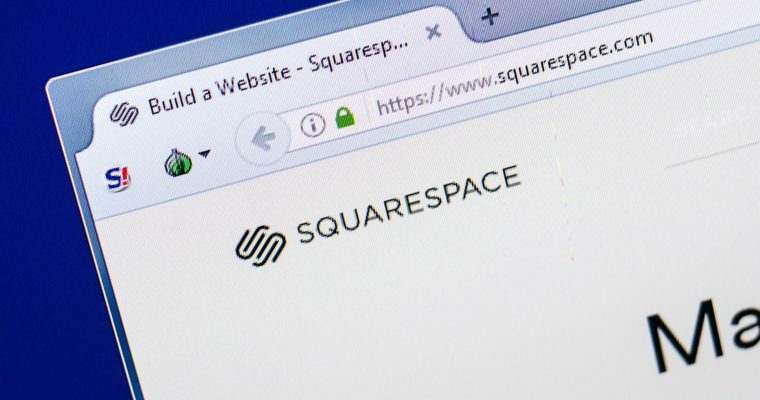 Squarespace has become the first content management system (CMS) to integrate with Google Search Console. For site owners working with Squarespace, this means verification with Google Search Console is now a one-click process. In addition, Squarespace site owners will access to Search Console’s keyword and impression data within the Squarespace Analytics panel. The Google Search Keywords Panel is available now on all Squarespace plans.